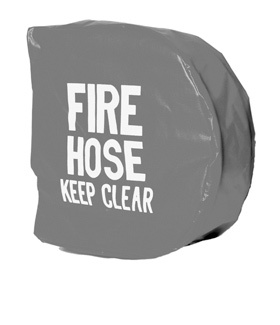 Cover is for use with 1430 and 1431 hose reels. 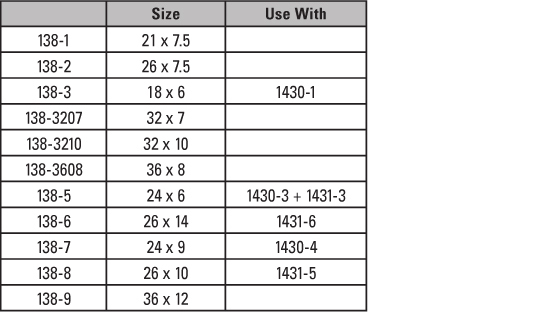 Specify size of hex and length to determine which cover is to be used. Made of 10oz red vinyl coated nylon with white letters reading "Fire Hose Keep Clear" on both sides.